Recent Arrival! Clean CARFAX. 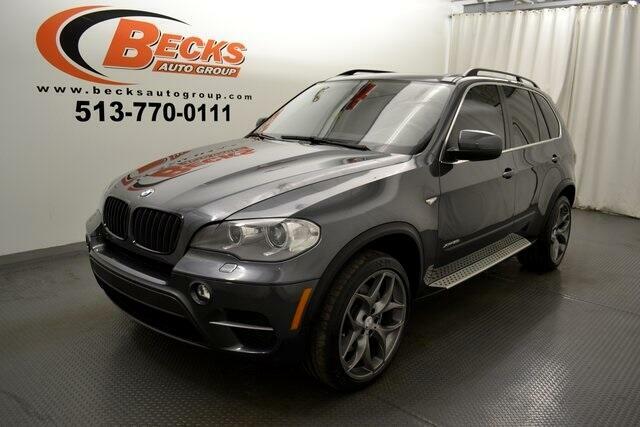 2013 BMW X5 xDrive50i Gray AWD 8-Speed Automatic 4.4L V8 DOHC 32V Twin Turbocharged Leather Seats, Luxury Package, Memory Package, Moonroof, Navigation System, X5 xDrive50i, 4.4L V8 DOHC 32V Twin Turbocharged, Black Leather.